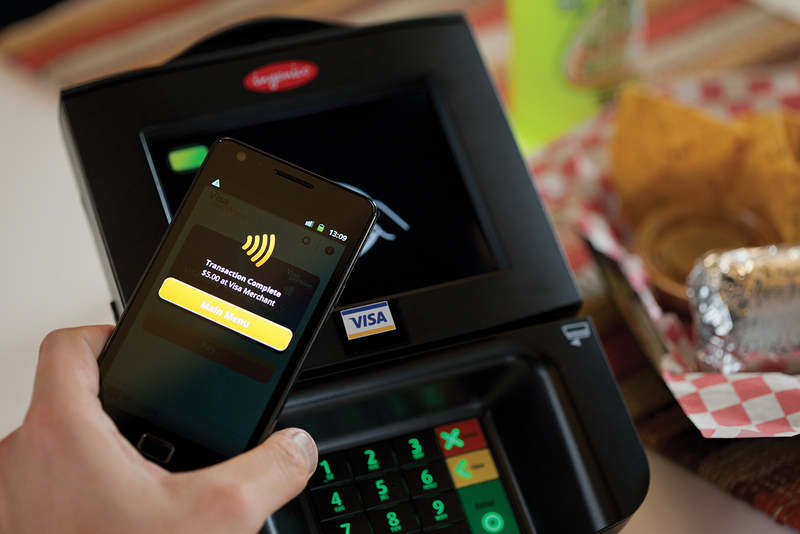 Tapping to pay for things have become a normal behaviour. Since the pilot testing of the EZ-Link cards in year 2000 – which was then dubbed as a “smart card” – scanning cards as a way to pay seemed like a futuristic 21st-century convenience. You no longer have to deal with missing to take the farecard as you go through the MRT gantry, or fumble for change to pay at shops as you hold up the queue behind. So it’s not a big surprise when a survey conducted by leading financial services company Visa in 2017 showed that Singapore is ranked first (of course) for the use of electronic payment methods. The survey also revealed other interesting nuggets of our spending behaviour. According to the 2017 Visa Consumer Payment Attitudes survey, 85% of Singaporeans prefer electronic payments over cash. We have the highest preference for electronic payments in the Southeast Asia region, followed by Indonesia at 83%, Vietnam at 77%, and Malaysia at 71%. The company also found that the average ticket size for contactless transactions over the past few years is about S$25. The survey also found that almost half (42%) of the Singaporean respondents said they could go cashless for up to three days. No one wants to be that guy at the cashier looking for exact change, or counting their $2 bills as the queue gets longer right? According to Visa, Singaporeans go cashless because it’s a faster and more convenient way to pay. 74% of the Singaporeans surveyed reveal that they do not use cash at point-of-sale transactions because they do not want to hold up the queue at the cashier. 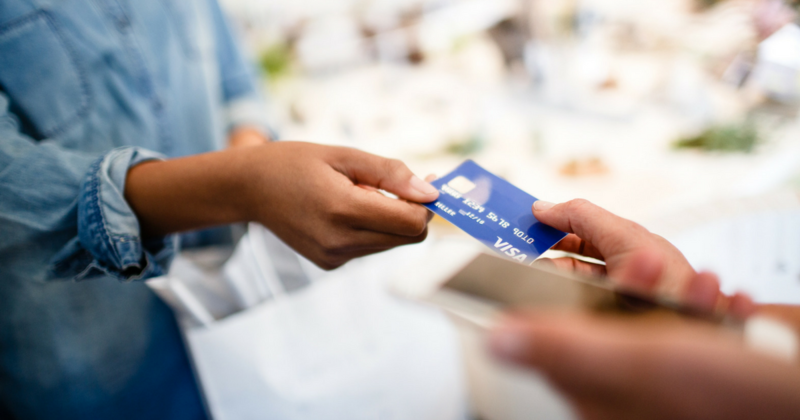 The survey also found that 55% of respondents prefer shops that accept electronic payment options over shops that only accept cash. 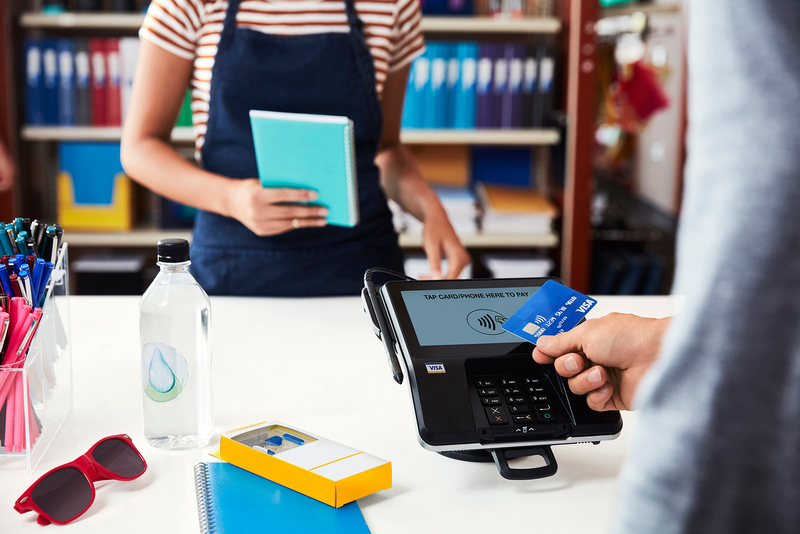 Compared to a year ago, there are now one-third of Singaporeans carrying less cash with them as payment card usage grew to 66% and contactless payments usage rose to 55%. 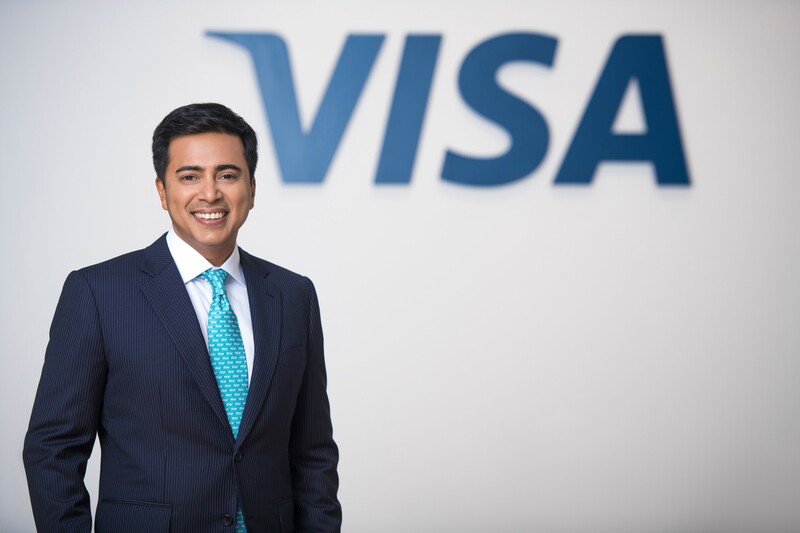 Visa reckons that overall, Singaporeans are confident about the country becoming a cashless society. 20% of them are confident that a cashless society is possible for Singapore in less than three years, and 41% believed that it will take four to seven years. Another 21% think that it will take a longer period of 8 to 15 years. “Consumers in Singapore are leading a cashless and digital lifestyle and this is clear from our survey findings,” said Chatterjee. Becoming a cashless society was only a matter of time, so perhaps the question should be, how will the entire nation adopt the cashless movement as soon as possible?